The process of canceling an order will vary, depending on the stage of the delivery process at which the item currently stands. Orders that have already been shipped cannot be cancelled. If a cancellation request is submitted at this point, the seller should contact the buyer and inform him that the item has already been shipped. The buyer has the option to return the item for a refund. Find out all the details about returns and refunds. 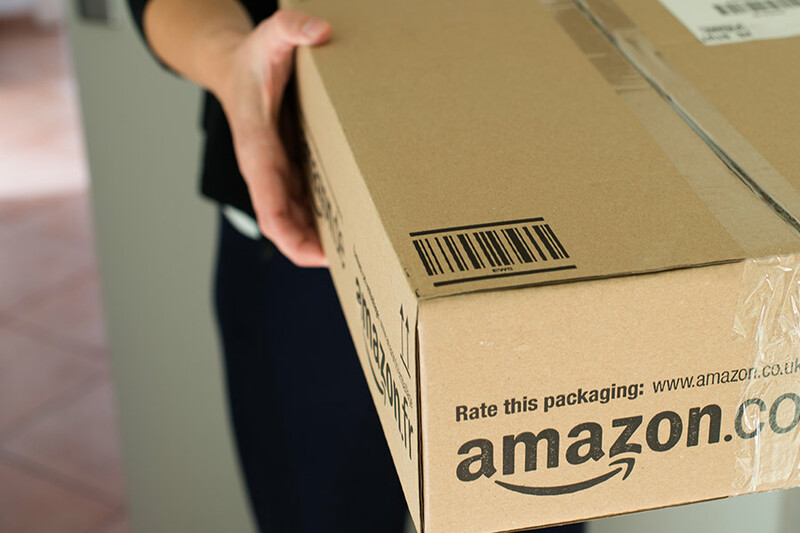 Contact information can be found within the Order ID or in the seller’s orders list to find out how to cancel Amazon orders. If a seller needs to cancel an order either because the item will not be shipped on time or because the item is out of stock or for any other reason, and the item has not yet been shipped, he can do it through his Seller Account. Access the Manage Orders section, and go to View Your Orders. Sellers can browse through the orders manually or use either the standard search or advanced search options provided to find the specific order in question. A Cancel Order button should appear somewhere in the close vicinity of the order (either next to or below depending on the page view). Press this button to cancel the order. A Cancel Order page will pop up automatically. Choose the Reason for Cancellation from the menu provided, and then press Submit. Orders will automatically be canceled and an email will be sent to the Buyer. Find the specific order as explained above, and choose the Order ID in question to bring up all the order information. There will be an option for Cancel This Order within the Multi-Channel Fulfillment Order details. Press this option, and the order will be canceled automatically. Please note that orders that are out of stock and therefore unable to be shipped will retain the status of Unfulfillable until the stock has been refilled. Unfulfillable orders cannot be canceled. Instead, when the item is in stock again, the status for that order will be changed to Fulfillable, and a new order can be placed for that specific order. Get in touch with Amazon Seller Support. Give the representative the specific Order ID or IDs. Supply the ASIN for the order(s) as well as the quantity of items in each ASIN. Provide the appropriate reason for canceling the order. The Amazon Seller Support agent will supply the seller with cancelation confirmation and send an email to the Buyer apprising them of the cancelation. Unlike the seller who can cancel orders any time prior to shipment, the buyer has approximately thirty minutes to cancel an order they have placed. Regardless of timing, only the seller can actually cancel the order. When a cancelation request is received, see above for full instructions on the right course of action. Orders with a Pending status cannot be canceled. Once the payment method of the buyer has been properly verified, the cancelation option will become available to the seller. An order that has mistakenly been canceled cannot be reinstated. Inform the buyer of the mistake, and, if they are still interested, kindly request that the order is placed again. You can cancel orders from your mobile device before it has entered the shipping process. Select menu on the top left and tap “Your Orders” from the available options. Tap the item you want to cancel and select View order details from the next screen. Tap Cancel items and choose the Cancellation reason on the next screen. Tap Cancel checked items to finish canceling your order. If you want to contact Amazon to cancel an order over the phone, you should click this Contact Us page.